Southern Wings is known for its ability to produce pilots of the highest calibre. The history of Southern Wings can be traced back more than sixty-five years and is one of New Zealand’s original flight training aviation schools. There are bases at Invercargill Airport and Ardmore Airport (in Papakura, Auckland). The Southland and Auckland regions provide a wide variety of pilot training challenges with terrain ranging from ocean flying to mountain flying, and everything in between. 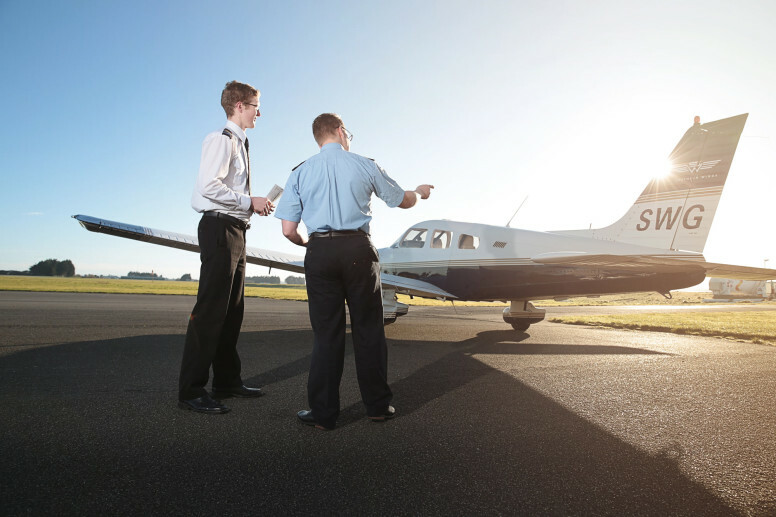 Southern Wings is one of four training organisations (PFTO’s) that The Air New Zealand Aviation Institute work with to ensure the future supply of pilots. Southern Wings has the distinct advantage of offering training at both ends of the country. 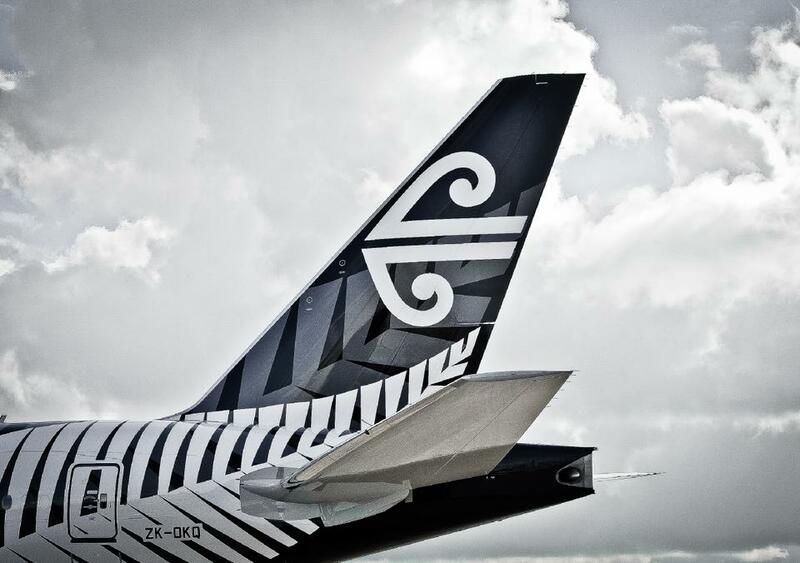 Students who choose the Airline Strand of the New Zealand Diploma in Aviation become Air New Zealand’s preferred low hour candidates for turboprop first officer positions in times of high demand for new pilots.